Chrysler is going all out for Super Bowl XLIX, premiering not one but three new Chrysler ads during the broadcast. They are keeping the commercials tightly under wraps for Sunday’s game, but for now, let’s take a look back at the big Chrysler Super Bowl commercials of the past five years. “Born Of Fire” came out of the gate in 2011 and took the ad world by storm, winning numerous awards and accolades. 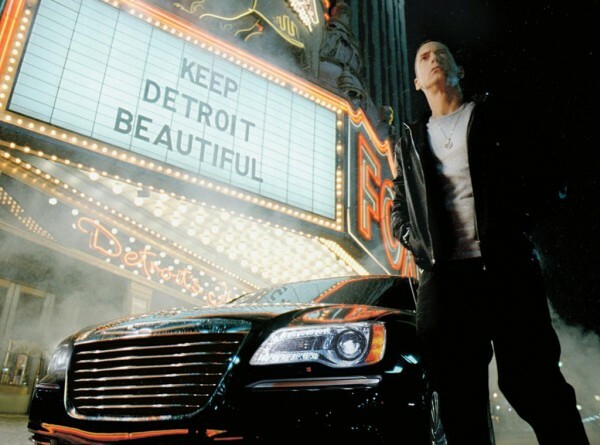 More importantly, though, it was a powerful reflection of Chrysler and Detroit defying the odds and finding a comeback. When Chrysler gets a star to narrate their Super Bowl ads, they only get the best. Clint Eastwood’s “Halftime In America” is a Super Bowl classic. This love letter to the American farmer featured some absolutely gorgeous shots of the heartland and Ram’s powerful trucks in action. “Farmer” captured audiences’ attentions without talking animals, sexualized imagery, or childish humor usually found in Super Bowl commercials. “America’s Import” asked the question, “Is there anything more American than America?” Bob Dylan’s narration combined with the imagery of diners, Marilyn Monroe, biker gangs, and Chrysler employees hard at work was unforgettable. Check out Sunday’s Super Bowl game to see Chrysler’s three new commercials, and for the best deals on new and used Chrysler vehicles, stop by Bayside Chrysler Jeep Dodge. 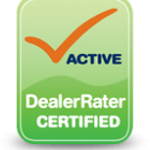 On the website, you can get pre-approved, check out the monthly specials, and shop the online inventory by make, model, and year. You can also get the latest news and deals from Bayside Chrysler Jeep Dodge by liking Bayside on Facebook, following on Twitter, or subscribing on YouTube. Edmunds predicted that Chrysler Group would see an 11.1 percent sales growth in March, but as it turned out, they were wrong. Chrysler Group would exceed their expectations with a 13 percent sales growth, making March the 48th consecutive month of year-over-year sales gains. 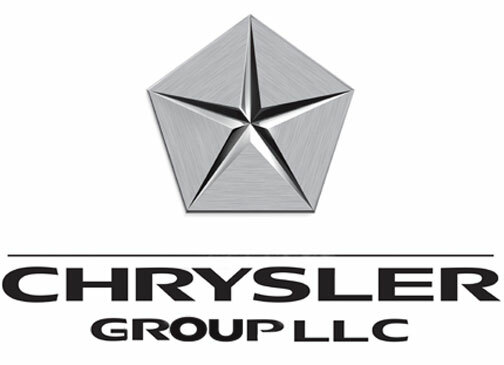 Overall, Chrysler Group ended up selling 193,915 units compared to the predicted 190,684 units. Broken down, the first quarter sales in 2014 compared to 2013 were up by 11 percent. Nearly all of the brands within Chrysler Group posted significant gains with Jeep’s March sales up a stunning 47 percent, make it Jeep’s best month ever. 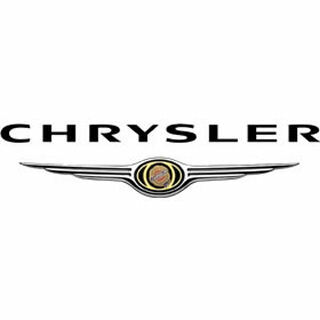 In March, six of Chrysler Group’s vehicles also set new sales records including the Jeep Compass, Jeep Patriot, Fiat 500L, Dodge Journey, Jeep Wrangler, and Ram Cargo Van. The Compass, Patriot, and Fiat 500L, and Journey all had their best monthly sales ever, where the Wrangler and Ram Cargo Van set records for their best March sales.